Viagra is a drug used for treating erectile dysfunction. Here's how it cuts colorectal cancer risk. A small, daily dose of the popular erectile dysfunction drug Viagra may significantly reduce colorectal cancer risk, shows a study in mice. Viagra cut in half the formation of polyps, an abnormal and often asymptomatic clump of cells on the lining of the intestines that may become cancer, said the study published in the journal Cancer Prevention Research. 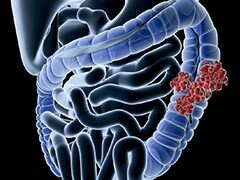 Next steps should include a clinical trial for the drug in patients considered at high risk of colorectal cancer, such as those with a strong family history, multiple previous polyps and chronic intestinal inflammation like colitis, said the corresponding author of the study Darren Browning from the Medical College of Georgia at the Augusta University. 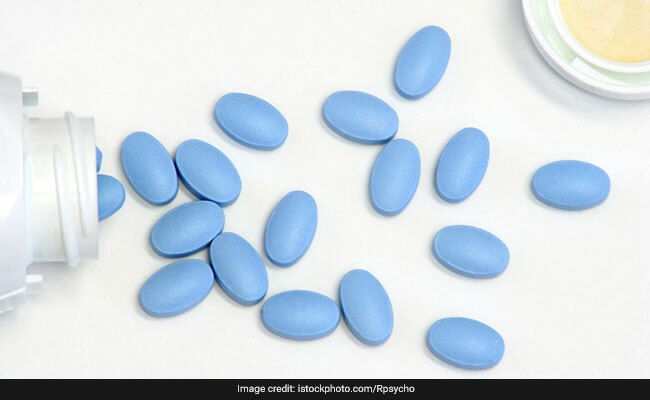 Viagra has been used safely for years in a wide range of doses and age groups, from premature infants with pulmonary hypertension to the elderly with erectile dysfunction, he noted. When placed in the drinking water, the researchers found that Viagra reduced polyps in a mouse model with a genetic mutation that occurs in humans, causing them to produce hundreds of polyps starting as teenagers and essentially always resulting in colorectal cancer. According to World Health Organization, colorectal cancer is one of the most common cancers around the world along with male preponderance with 1.80 million cases and 862,000 deaths in 2018. Colorectal cancer is the third most common form of cancer in the United States. 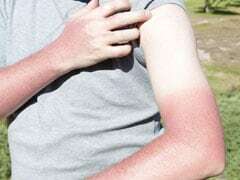 Researchers say that Vitamin D can play a vital role in protecting the body against the disease. "Giving a baby dose of Viagra can reduce the amount of tumours in these animals by half," Browning said. Viagra is best known for its ability to relax the smooth muscle cells around blood vessels so the vessels can more easily fill with blood, which is how it helps both erectile dysfunction and pulmonary hypertension. 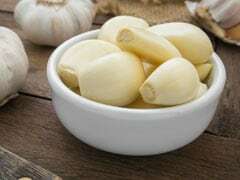 But Browning's lab also showed that it also increases levels of the chemical cyclic GMP, which is known to affect the intestinal lining, called the epithelium. The researchers found that the results of increased cyclic GMP include suppression of some of the excessive cell proliferation that occurs in the gut and an increase in normal cell differentiation as well as the natural elimination of abnormal cells, through a process called apoptosis. "When we give Viagra, we shrink the whole proliferating compartment. "Proliferating cells are more subject to mutations that cause cancer," Browning added.